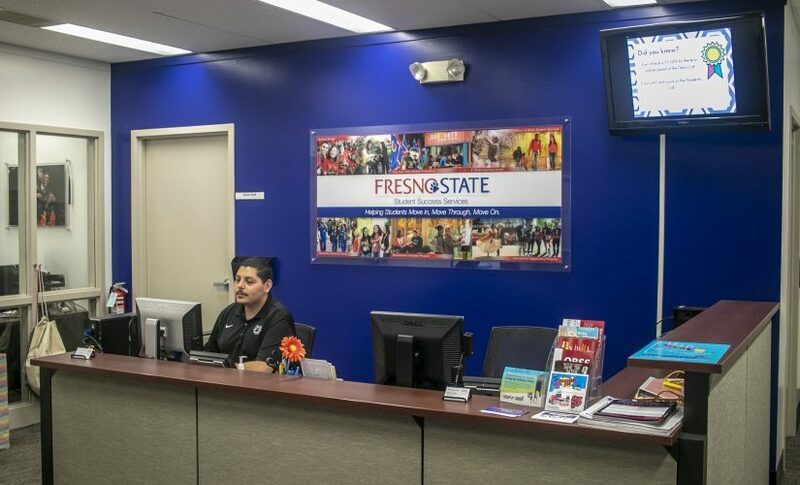 As the Deferred Action for Childhood Arrivals (DACA) program continues to be challenged by the current presidential administration, Fresno State’s Dream Success Center offers academic and professional guidance to undocumented students. The center gives immigrant students advice on how to secure a work permit and how to further their college careers. 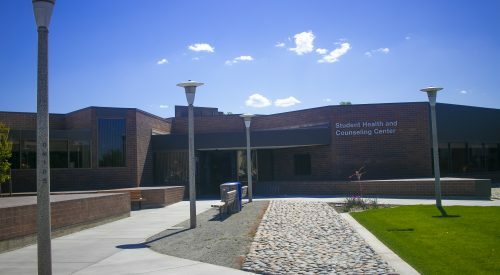 The center also guides students in their path to graduation. Gaby Encinas, coordinator for the center, said that it is essential that the Dream Center provide a sense of belonging and acceptance for undocumented students. “We want them to know that there is a place on campus where they can feel safe and we understand their circumstances and what that looks like for their education,” Encinas said. The DACA program was established in 2012 under the Barack Obama administration. The policy qualifies undocumented citizens to obtain work permits and safety from deportation. Recipients are able to renew their status. In 2017, DACA was rescinded under the Donald Trump administration and the Department of Homeland Security. Federal courts around the U.S. have filed injunctions that have created a temporary halt to the presidential administration’s effort to rescind DACA. Currently, DACA recipients can renew their applications to retain their protections. However, no new applications will be accepted. The courts are still litigating the cases, and the future of DACA remains uncertain. Fresno State student and “Dreamer” Cresencio Rodriguez-Delgado has been worried about the uncertainty of whether or not “Dreamers” will get to keep their DACA status. The term “Dreamer” is based on proposals in Congress called the Development, Relief and Education for Alien Minors (DREAM) Act that were never passed. 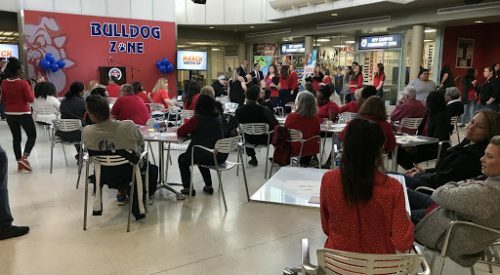 Kelly Russel, director of scholarships at Fresno State, said that the university can’t provide scholarships designed for “Dreamers” due to California Proposition 209. The proposition prohibits state-funded institutions from basing preferences on the criteria of race and ethnicity. “The university president has shown support as well as the university has established a center for dreamers so they get help navigating through all of the steps we have to take to make sure we stay enrolled, like renewing our state DREAM Act form that helps us obtain some financial aid if it’s available, staying informed of the latest changes to the law regarding DREAM students and DACA recipients, and just a support system that helps us stay motivated,” Rodriguez-Delgado said.